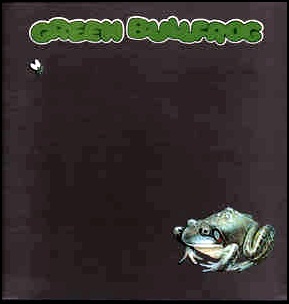 On March 19, 1971, “Decca” label released “Green Bullfrog”, album by an ad-hoc band of musicians lead by Derek Lawrence. It was recorded in 1970, at “De Lane Lea Studios” in London, and was produced by Derek Lawrence. 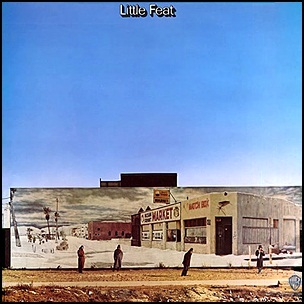 In January 1971, “Warner Bros” label released the self-titled, debut Little Feat album. It was recorded August – September 1970, at “United Western Recorders” and “The Record Plant” in Los Angeles, and was produced by Russ Titelman. 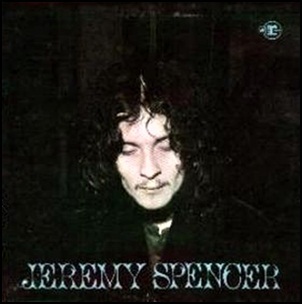 On January 23, 1970, “Reprise” label released the self-titled, debut Jeremy Spencer album. It was recorded in 1970, and was produced by Jeremy Spencer. All tracks by Jeremy Spencer, except where noted. 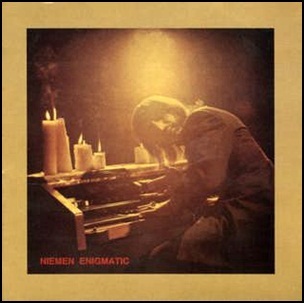 On January 19, 1970, “Polskie Nagrania Muza” label released “Enigmatic”, the fourth Czesław Niemen album. It was recorded in 1969, and was produced by Zofia Gajewska. All music by Czesław Niemen, lyrics as noted. 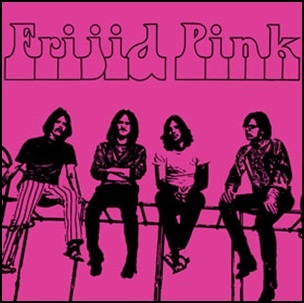 In January 1970, “London” label released the self-titled, debut Frijid Pink album. It was recorded 1969 – 1970, and was produced by Michael Valvano. 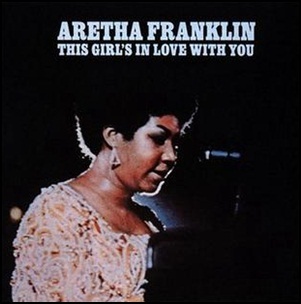 On January 15, 1970, “Atlantic” label released “This Girl’s in Love with You”, the sixteenth Aretha Franklin studio album. It was recorded January 8 – 9, and October 3, 1969, and was produced by Jerry Wexler, Tom Dowd and Arif Mardin. 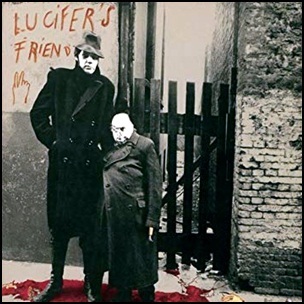 In December 1970, “Phillips” label released the debut, self-titled Lucifer’s Friend album. It was recorded in November 1970, and was produced by Herbert Hildebrandt-Winhauer.